True love has no limits, and it can find us wherever we are.. 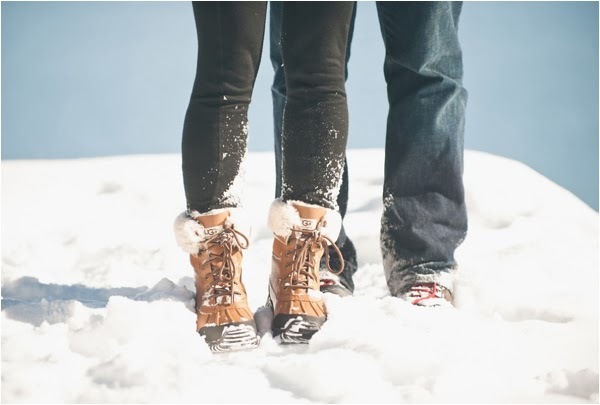 True love knows no distance or obstacles, and even though we might think obstacles stop love from growing, this sweet couple can prove us wrong! 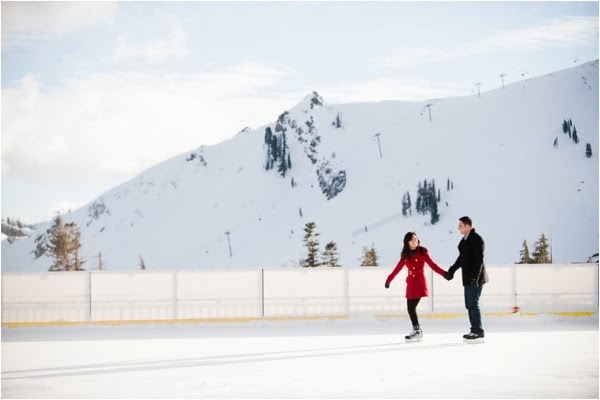 Arian and Cat shares their multicultural love with us in this anniversary shoot captured by Jamie and Chase Photography. Wrapped up in their national flags, they look straight ahead as the life goes on, their hearts are now united and inseparable. 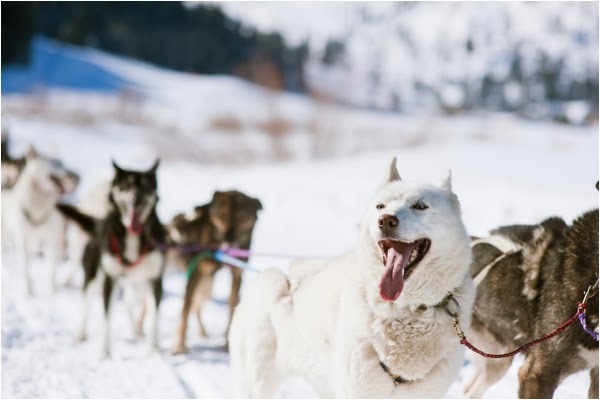 All bundled up, Arian and Cat enjoyed their day ice skating, and, of course, the dog sledding. 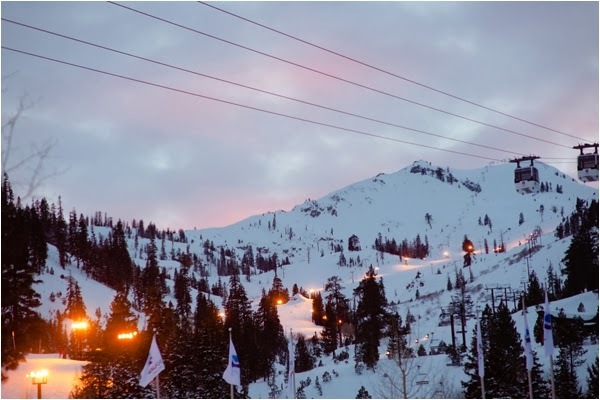 With cold hands, but warm hearts playing in the snow can be fun even when we grow up, Arian and Cat shows us why! 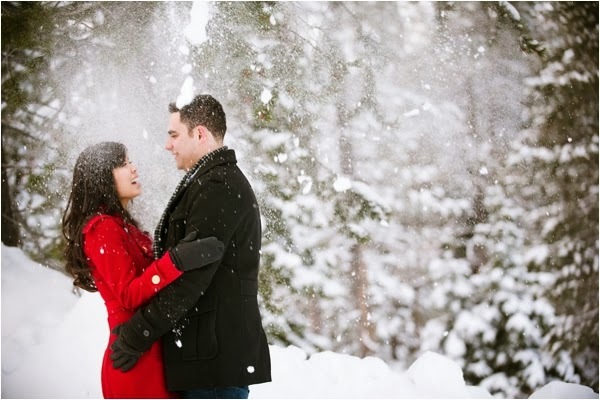 About the shoot: I am super excited to share Arian and Cat's amazing winter shoot with you! 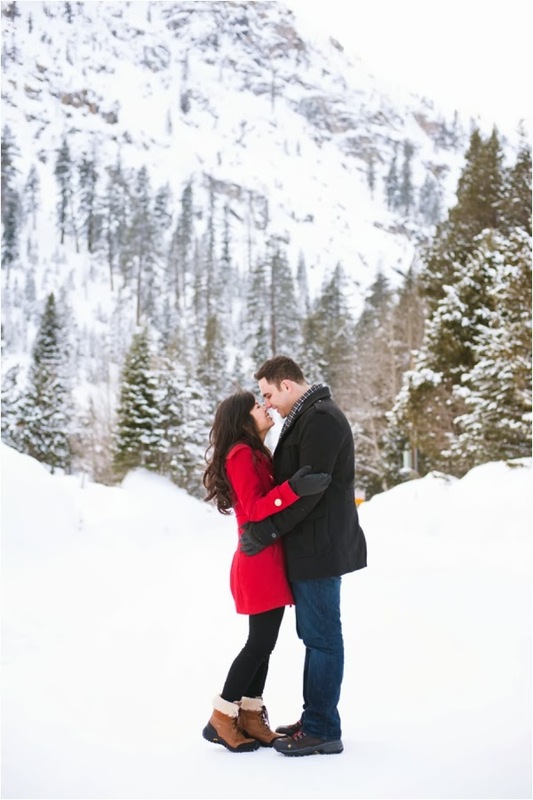 They are an absolutely adorable couple that love everything winter themed, so Emerald State Park and Olympic Park were the perfect spots to photograph them! 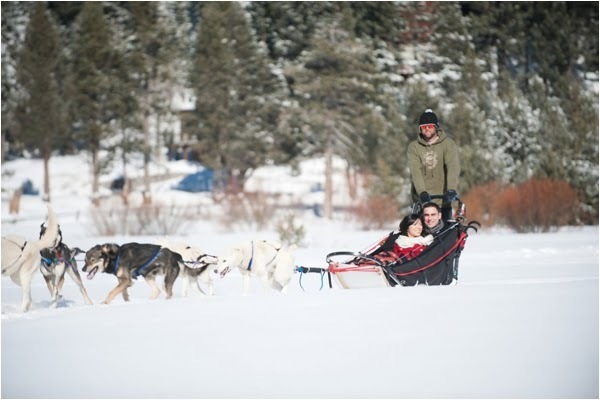 Jaime and Chase had an awesome day with them in Tahoe; from the dog sledding to ice shaking and a spectacular gondola ride, Arian and Cat know how to have fun in the snow! 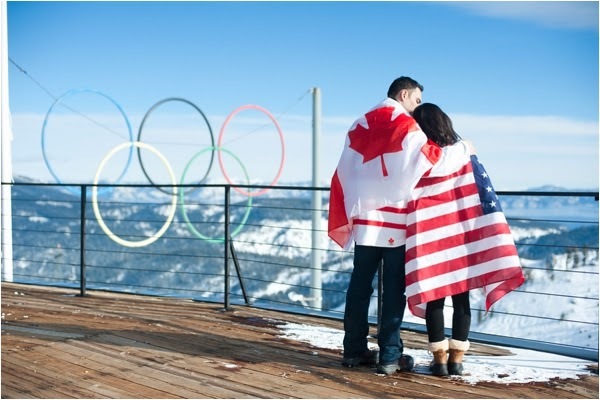 I know you'll love the dog sled shots and the images of the couple wearing their US/Canadian gear in front of the Olympic signage!